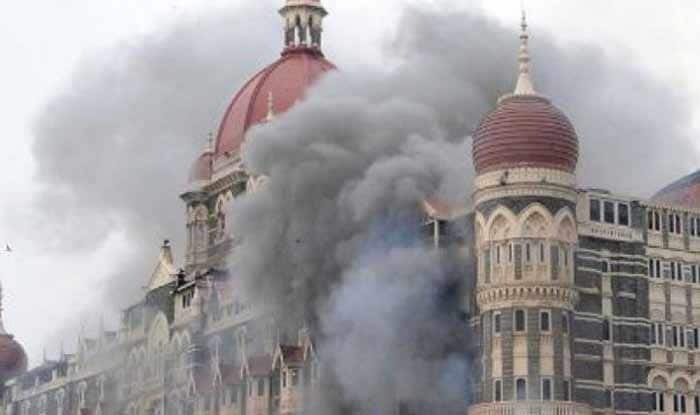 In one of the most horrific terrorist attacks in the India’s history, 166 people were killed and over 300 injured as 10 heavily-armed terrorists from Pakistan created mayhem in Mumbai on November 26, 2008. Beijing: China has described as “one of the most notorious terror attacks” the 2008 Mumbai killings for which Pakistan was blamed. The statement was made in a white paper called “The Fight Against Terrorism and Extremism and Human Rights Protection in Xinjiang” released by the Chinese government on Monday. “China opposes all forms of terrorism and extremism, and opposes double standards on fighting terrorism. It opposes linking terrorism and extremism with specific countries, ethnic groups or religions,” the white paper said.